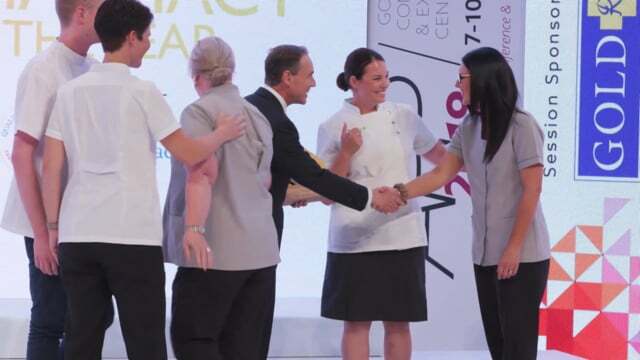 After just releasing its March quarter revenue results, MedAdvisor has announced that it has finalised a commercial agreement with TerryWhite Group, the owner and operator of TerryWhite Chemmart pharmacies. As part of the agreement, a customised version of the MedAdvisor app will be developed and offered to all TerryWhite Chemmart stores nationwide. 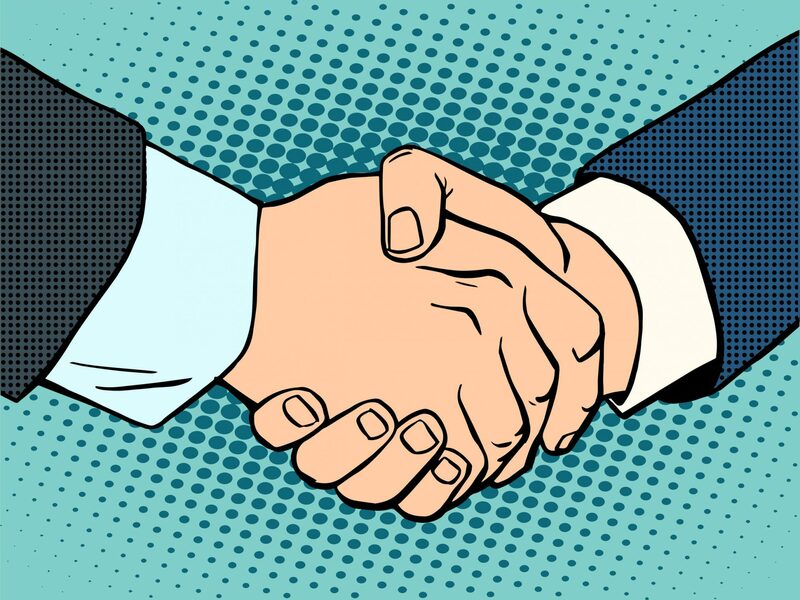 MedAdvisor says the agreement will add further customer acquisition channels via TerryWhite Chemmart’s pharmacy network and additional revenue opportunities, driven through the PlusOne software. Meanwhile it says PlusOne will support TerryWhite Chemmart’s goal to drive healthier communities by helping stores identify, recruit, book and record and claim services delivered to patients. 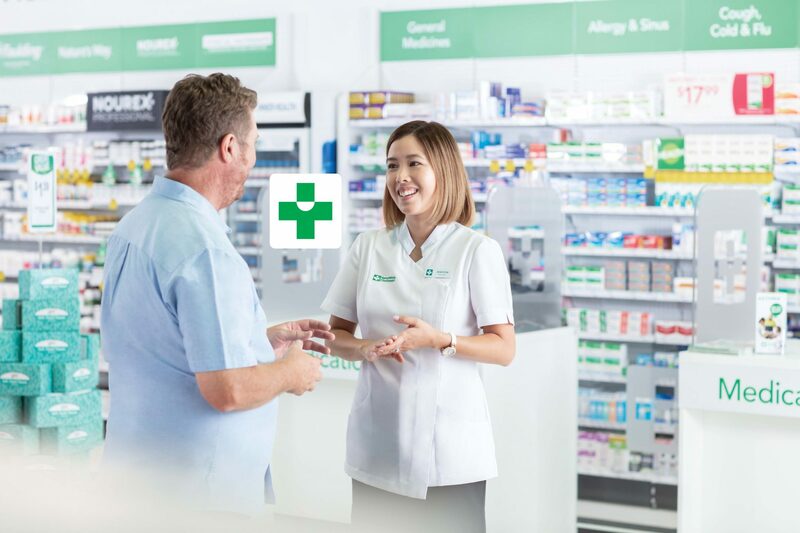 “Working with TerryWhite Chemmart to develop a customised version of our world leading medication management application is a result of the value that the existing stores using our platform are receiving,” says Robert Read, CEO of MedAdvisor. “We’re always looking at how we can improve our services to customers and by working with MedAdvisor to provide an innovative solution that will bring added convenience and deeper connections with customers is a real value add,” said TerryWhite Chemmart CEO Anthony White. In the period since July 2017, MedAdvisor has seen growth of 24% per month in pharmacies using PlusOne, its patient engagement software that enables patients to digitally connect to their pharmacy via app, web, SMS and landline for medication ordering and access to health services. Just last month it reached one million connected patients.